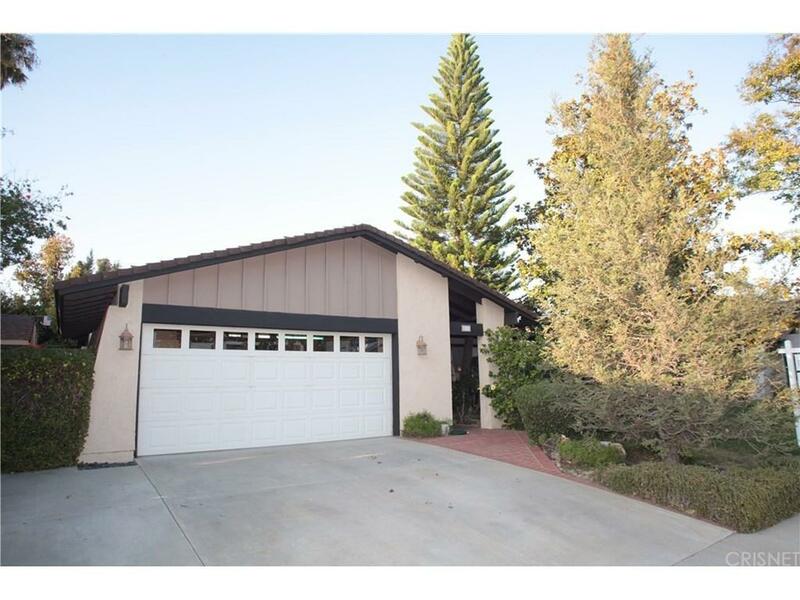 This gorgeous Simi Valley home is close to shopping and parks with easy freeway access. 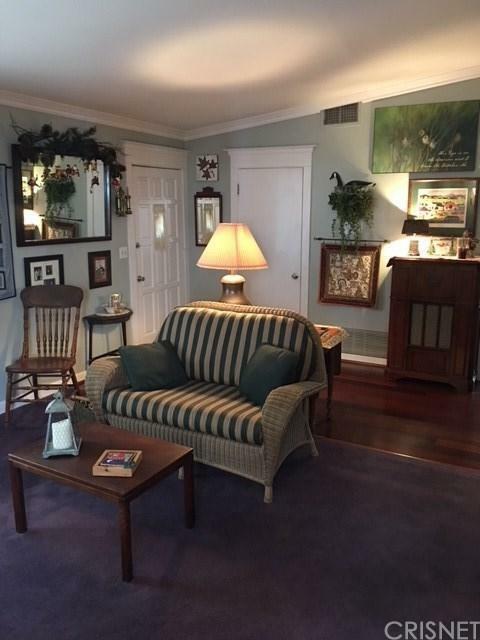 This home features 3 bedrooms and two bathrooms with details galore! Crown molding, custom cabinetry, custom door trims and wainscoting just to name a few. Peaceful, private and tranquil back yard features a vine covered patio, fruit trees, hidden garden, sitting area and even mulching bins. A custom studio with antique glass could be used as an art studio, yoga room, play house etc. 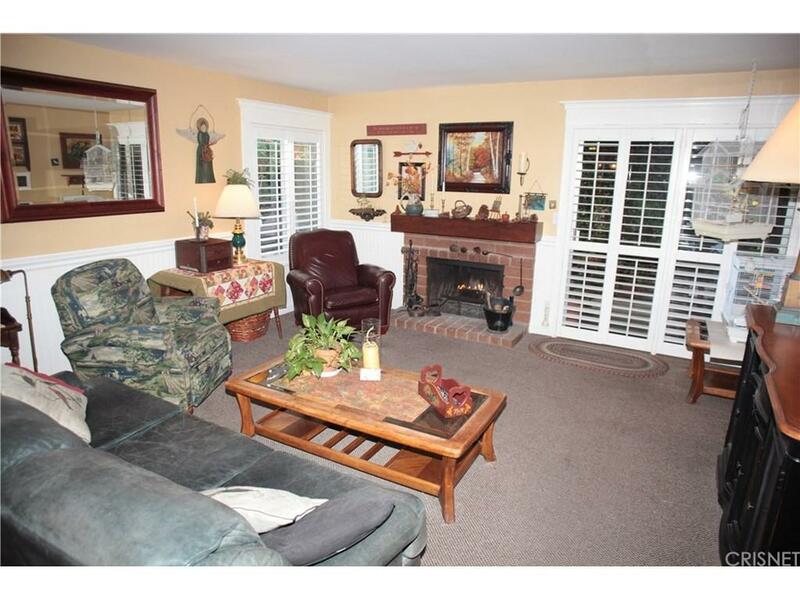 This is a perfect home for entertaining or just relaxing! 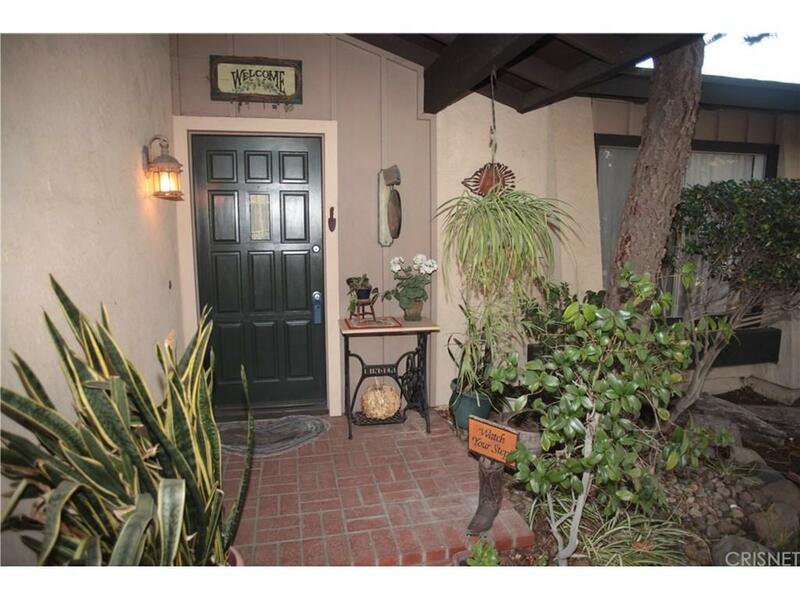 Sold by Joann Levine BRE#01315727 of Keller Williams Westlake Village. Listing provided courtesy of Scott Fairchild DRE#01315727 of Dilbeck Real Estate.